Manchester United will play in a friendly match against the UK’s top gay football team Stonewall FC, to celebrate their 25th anniversary. 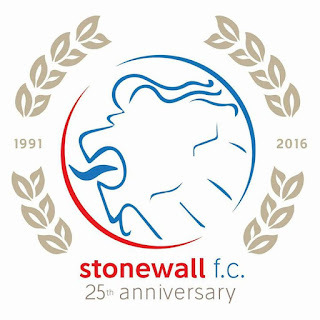 Stonewall FC was set up in 1991 in London at a time when they were no openly gay players in the Premiership and homophobia was rife in sport. 25 years later, there are still no openly gay players in the Premiership but some teams are beginning to take action on the issue. Manchester United is arguably one of the most famous football clubs in the world, taking home 20 league titles, 11 FA Cups and four League Cups. 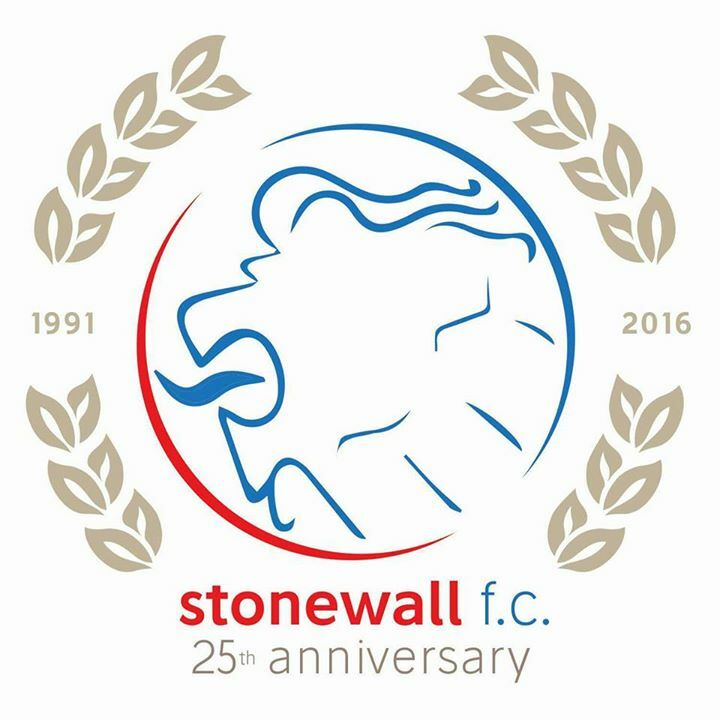 The club's Managing Director Richard Arnold confirmed they will welcome Stonewall FC to its Aon Training Complex ground for a friendly match. It’s the second time in recent weeks that a major club has embraced an LGBT football team. Championship football team Queens Park Rangers recently launched a historic partnership with LGBT club London Titans FC. @stonewallfc liked and retweeted this post... wow thanks guys!